Fire safety is a concern that many still take lightly, yet the effects of a fire in either a commercial or domestic property can be devastating. A major fire in a business premises can result in both the loss of lives and result in the business having to cease operations. Taking fire safety seriously and ensuring that your building is protected to the highest standards can prevent unnecessary devastation. Statistics released by the government suggest nearly three quarters of businesses that are involved in a major fire incident never reopen again, or cease to exist within three years. This highlights the importance for advanced fire safety precautions in a business setting. The government also suggests that a significant majority of large fires (67 percent), happen when buildings aren't in use. This signifies the need for businesses to implement and follow strict health and safety procedures when it comes to protecting staff, assets, and their organisation in general. Modern CCTV systems are capable of recording and storing vast quantities of visual data. 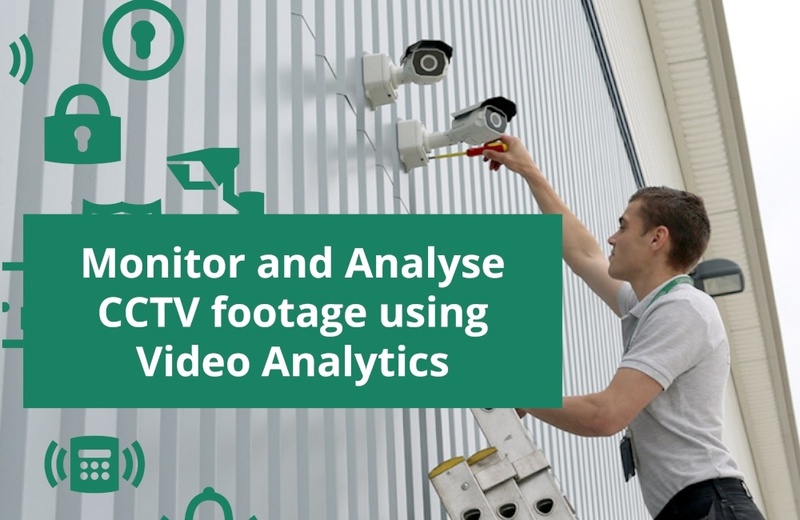 In order to utilize this footage effectively, however, it is essential that a reliable system is in place to monitor and analyse it efficiently enough to ensure that any relevant or suspicious events recorded are not overlooked. In almost all cases, the sheer volume of footage recorded means that it is simply not viable for security personnel to achieve this manually. 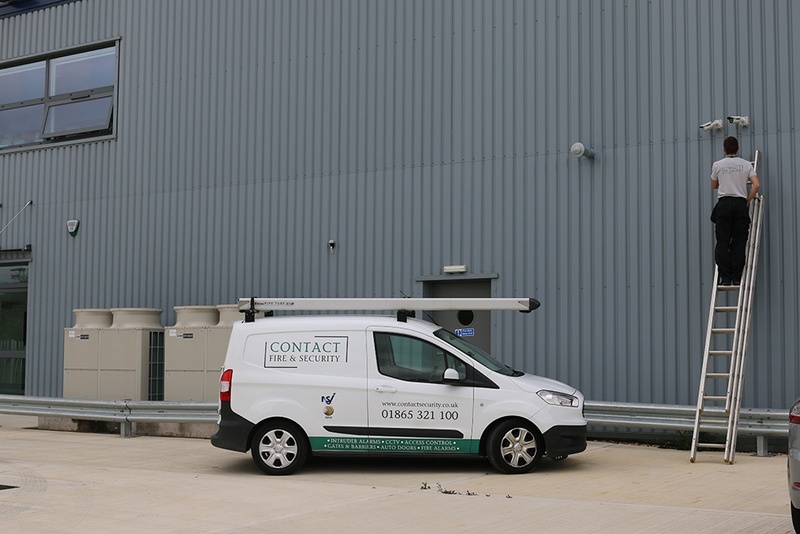 Whether your business involves storing stock, handling cash, or using valuable equipment, maintaining a high level of security at your premises is vital. Steps you might need to take in order to achieve this can include installing a state of the art alarm system, fitting high security locks, or reinforcing doors and windows.